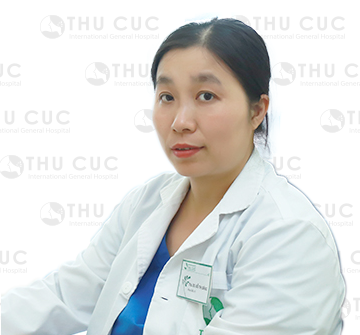 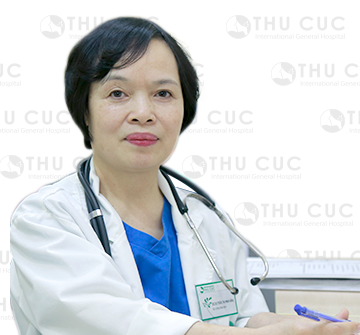 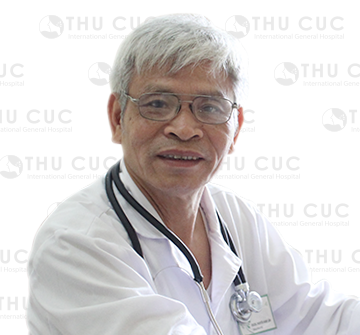 Dr See Hui Ti was previously a Consultant in Medical Oncology at the National Cancer Centre as well as a Visiting Consultant at the KK Women’s and Children’s Hospital specialising in adult breast and gynecologic cancers. 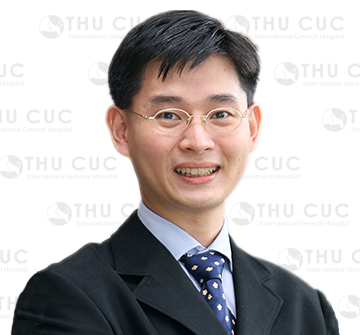 Dr See is a member of the International Gynecologic Cancer Society, American Society of Clinic Oncology and the Singapore Medical Association. 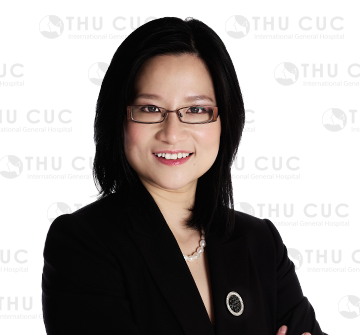 She served as an executive committee member of the Singapore Society of Oncology from 2001 to 2007.